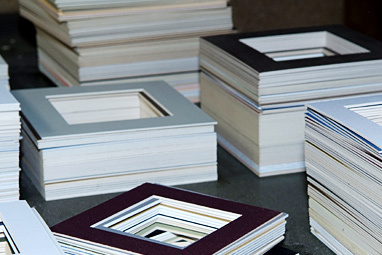 Here at Midland Fine Framing, we work with a range of major suppliers to ensure that the finest product is created and delivered to all our customers. Arqadia, D&J Simons, Mainline, KC Glass and Slater Harrison all provide us with the raw materials we need to provide you with an end product that is second to none. Whether you need a frame to make the perfect gift, or you are looking for top value frames for use about your home or want frames to be entered into a top flight exhibition Midland Fine Framing can provide the solution. We adapt to your requirements and offer a product that will satisfy any critic. We adapt to your requirements and offer products that will satisfy the most discerning artists. 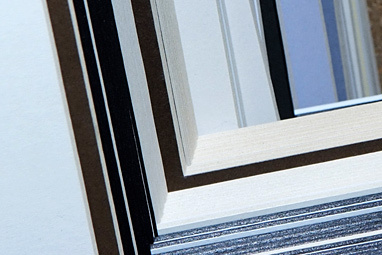 Try our bespoke framing services, you will not be disappointed. 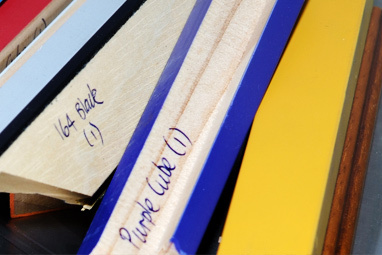 We are a leading frame manufacturer and specialise in stocking many sizes of ready-made frames at our warehouse in Kidderminster. 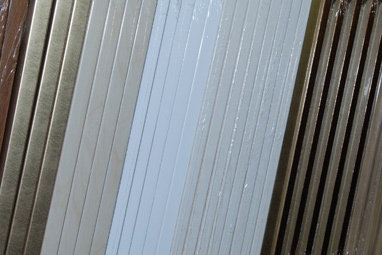 Wood and polymer are the two types of material available and we produce frames with good quality glass or acrylic fronts where safety is required. Where exhibition framing is required for amateur or professional artists, we have a wealth of experience. We have helped dozens of art societies, and countless artists across the country with their framing requirements at private exhibitions, open studio’s and camera club presentations. 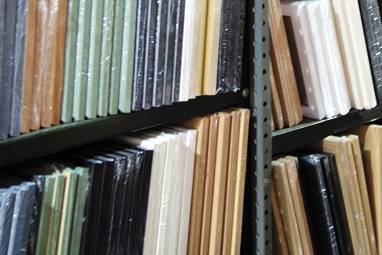 Where wholesale frames are required, we are happy to manufacture any quantity and shrink wrap them ready for resale. 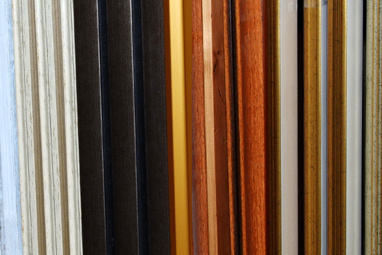 If you prefer to make your own frames, just drop in and you can choose from over 200 styles of moulding and upwards of 250 colours and styles of mount board and backing board. 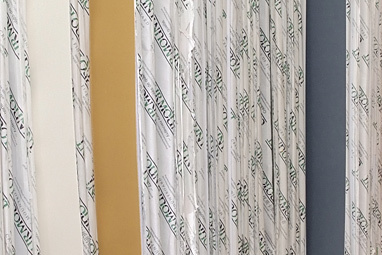 Plus many types of hardware that are required for day to day framing. Odd size or bespoke frames and framing is a more labour intensive procedure, but something that we have mastered. Photography framing is a major part of our business and we deal with companies and individual photographers. If it is just a single picture or a batch of photographs, we can work with you and offer a whole range of options that will provide a professional solution to display and protect your images. Memorabilia framing is becoming more and more popular as referrals and word of mouth spread the word about some of the wonderful items we have framed. Medals are a favourite, and probably the most common. But we have completed a range of subjects from golf course flags and gloves, gold plated playing cards to even dinosaur teeth!! Everyone has a certificate they would like framed at some point in time. We frame them every week. Certificates always signify an achievement and whether it’s flying a helicopter, completing an Iron Man Challenge, or simply swimming your first 10 metres we can provide you with a lasting memory that you can display for all to see. Every home needs a mirror somewhere, and we stock good quality (float) mirror glass that is 3mm thick. We don’t keep framed mirrors in stock to choose from but you can have a mirror made to almost any size from any one of the frame styles that we keep in stock in our factory. If you are a member of a camera club, then you are in the right place, because we service some of the largest, and the smallest camera clubs in the country. 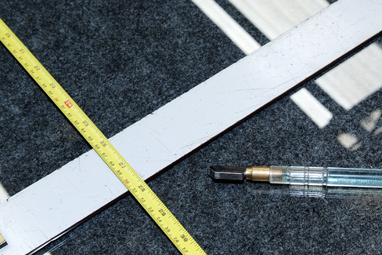 Some clubs use metric measurements, some use imperial. 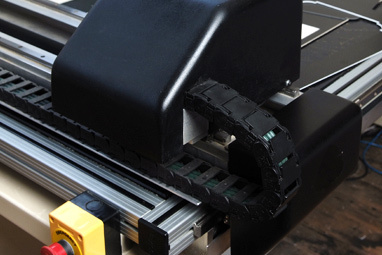 We are happy to accommodate either and will supply ready cut bevel mounts in any size or just blanks if you prefer to cut your own apertures. Clear poly bags are also available to keep your mounts and work clean.